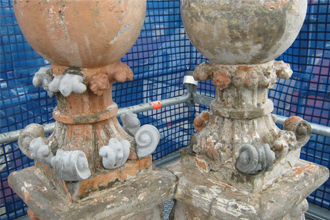 Traditional buildings and period homes require skilled craftsmanship. 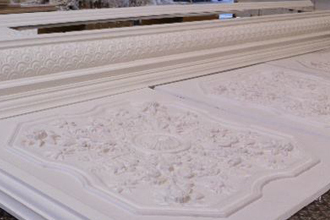 At Unique Plaster we strive to provide high quality Architectural Plaster Products. 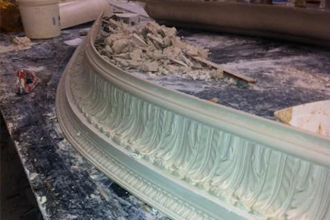 Our expert knowledge and advice ensures we meet the exact requirements of Heritage Architects and Interior Designers in replicating Decorative Plasterwork, Exterior Mouldings or the creation of Custom Moulding from scratch. 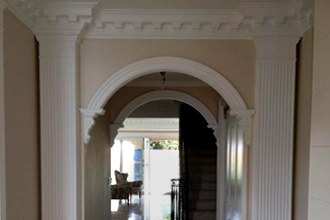 Arches can be used as a focal point for entrance halls or to decorate new or existing Interior or Exterior openings. Our collection is the perfect solution for period and modern homes alike. We are able to create Arches to suit variable openings, wall widths and curves for Exterior use. Contact us to discuss your requirements. Cornices can be Custom made to suit curved walls. All our Cornice profiles can be curved to suit your design requirements; all we require is a template of your curve. Contact us to discuss your requirements. 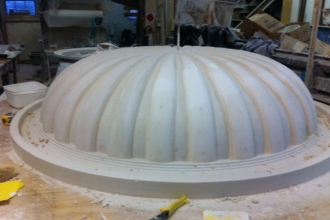 Domes can be Custom made to suit your design requirements. Contact us today. 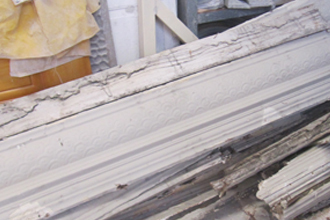 We specialise in replicating damaged or obsolete Interior and Exterior Mouldings. 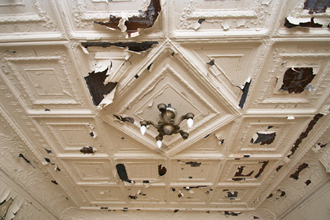 If you are repairing, restoring, renovating or extending, we at Unique Plaster can reproduce almost any Interior or Exterior Moulding or decorative detail such as Cornice, Corbels, decorative ceiling Panels, Bands and Embelishments. 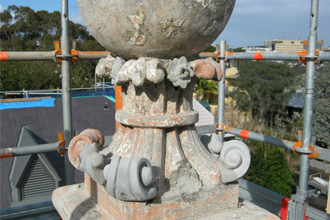 We are able to restore them to their original condition. These specialised products can be produced with a sample piece or a 1:1 scale drawing. If samples cannot be supplied, moulds and templates can be taken on-site.